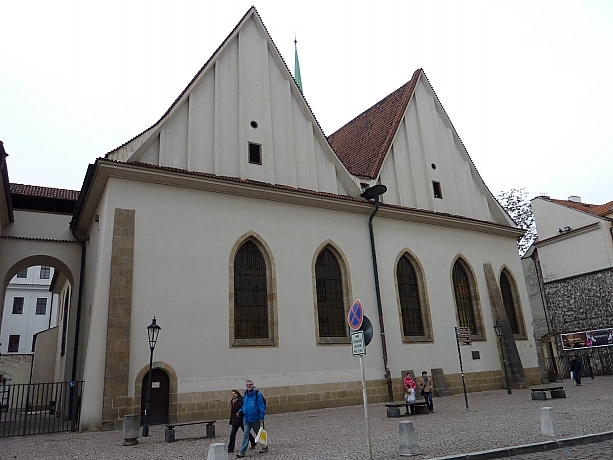 Founded in 1391 sermons in the Czech language. Master John Huss prached here between 1402 – 1413. In 1661 it was altered into a Catholic church by the Jesuits. In 1786 it was pulled down. During the years 1950 – 1952 a replica of the original chapel was constructed on the site (architect J. Fragner).